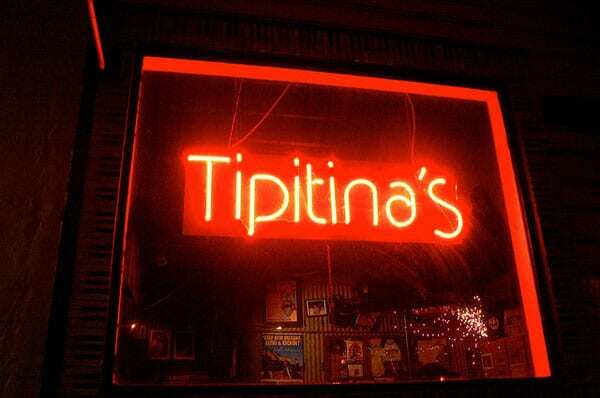 As funk band Galactic announces that it has bought famed New Orleans club Tipitina’s from a local businessman, the nonprofit Tipitina’s Foundation finds itself under scrutiny for the founder’s apparent self-dealing. The foundation, which focused on supporting the city’s music scene, was founded and was, according to these reports, under the control of Roland Von Kurnatowski, the real estate mogul and businessman who, up until last week, had owned the club. Following a pattern perhaps most recently exemplified by examinations of the Trump Foundation, Tipitina’s Foundation is reported to lack appropriate boundaries between its charitable assets and Von Kurnatowski’s business interests. Two former board members say they had little access to information about the financial flows between the foundation and for-profit entities controlled by Von Kurnatowski and that they never received written financial reports. (Little wonder, since they never attended nor were asked to attend a meeting.) Among the charitable assets in question were three buildings that were transferred for free from the foundation to businesses that Von Kurnatowski owned or controlled. These were later converted into luxury lofts and retail space. Making matters worse, he borrowed $500,000 in the name of the foundation and used it to pay a construction company he owned to work on the buildings. Finally, he rented other space he owned to the nonprofit, donating some of the cost and charging for the rest. On its 2016 Form 990, the organization also discloses that it buys accounting, computing, and other services from businesses owned by the founder and president. “It didn’t seem like he was running it right as a true nonprofit, but he kind of ran it as his business,” said Jeffrey Goldring, a New Orleans businessman and part-owner of the Sazerac Co. and Crescent Crown Distributing, who served as a foundation board member until 2014. Von Kurnatowski’s problems are by no means restricted to the foundation. A number of musicians report not being paid by the club until they threatened legal action. He is accused of defaulting on loans and is facing federal and state lawsuits related to an investment scheme. Von Kurnatowski boasts that financial statements are posted on Tipitina’s website “to underscore our transparency,” but board members claim they have not seen them. “I’ve never seen any minutes. I’ve never had any involvement with the board at any level. I just agreed to serve,” said Doug Thornton, senior vice president of SMG (which manages the Superdome) and a Tipitina’s board member of ten years. “I agreed to basically lend my name and that was it.” Now, he says he is a bit worried that his name may have been used to give the public a belief that the foundation was being watched by responsible people. Finding out how a $1 billion foundation lost $600 million in investments depends on key word definitions in South Dakota state law. Why is the state’s attorney general siding against the parties seeking disclosure?